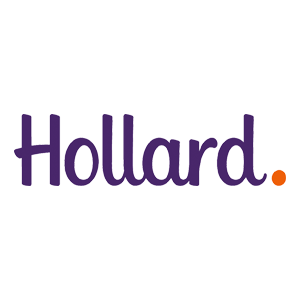 Established in 1980, Hollard, is one of South Africa’s largest and privately owned insurance groups. Hollard was started by Robert Enthoven, an insurance broker who saw that insurance companies weren’t meeting the needs of their corporate customers. With a gap in the market, and an idea to start an insurance company that not only gave people peace of mind, but also formed strong and genuine relationships, Hollard became the insurance company that you can trust with your house, car and life. Envisioned to become South Africa’s largest privately owned insurance group, now over 30 years later, Hollard maintains deep and long-term partnerships by keeping their clients and partnerships at the core of everything they do. 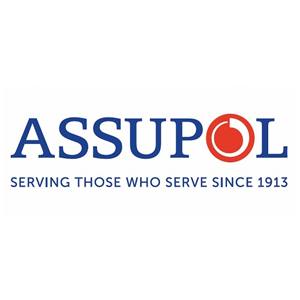 Assupol Life, established in 1913 was founded as a burial society for members of the police, correctional services, and other government employees. Assupol Life boasts a 76% market share in the government sector. Since then, they have grown to cater for the consumer, becoming the leader in affordable, tailor-made insurance products for everyone. Assupol Life embodies serving those who serve, by understanding their clients’ needs. Gaining a strong reputation as a pioneer, Assupol Life sets the benchmark for their competitors, by being the first to introduce a 48-hour-claim turn-around, which is now an industry norm. With major shareholders including the International Finance Corporation, Investec Private Equity and WDB Investment Holdings, Assupol Life has become the leader in outstanding insurance. Insurance Driven by the AA aims to be your go-to for any problems that life may throw your way. Insurance Driven by the AA is inspired by a mission to become the number one trusted mobility solutions partner; providing the greatest savings and benefits to their members with a large range of services catered for every motor and travelling need. 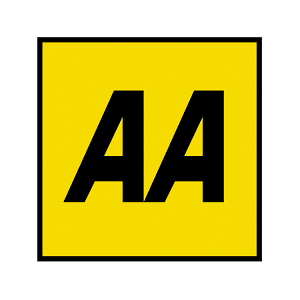 The AA offers roadworthiness testing, as well as free up-to-date road information maps − keeping their clients on the move. With a turnaround that’s unbeatable, their technicians fix 96% of cars on the spot in any urban area. Introducing Insurance Driven by the AA. Launched in1994. Insurance Driven by the AA promises to deliver affordable insurance cover which now includes car, home and buildings insurance. 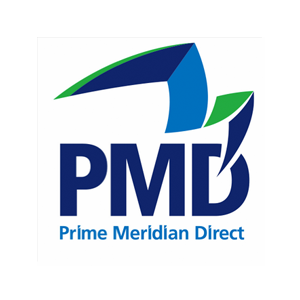 Prime Meridian Direct specialises in innovative, and affordable financial services and insurance products. Evolved by a great need for affordable car insurance, Prime Meridian Direct established itself by looking at traditional insurance products, and why these don’t appeal to the general South African market. Finding that most insurance products were just too expensive, Prime Meridian Direct created their Total Loss range. The first alternative to comprehensive insurance products, suiting a vast range of needs, and budgets. By looking at how traditional insurance products worked, and why the ordinary person wasn’t able to afford them, Prime Meridian Direct created CoverGROW – a range of products designed for affordability. Policy distributed by Prime Meridian Direct (Pty) Ltd. Authorised Financial Services Provider. FSP 41040. Policy benefits underwritten by RMB Structured Insurance Limited FSP1027 and Constantia Insurance Company Limited FSP31111. Administered by PrimaryAsset Administrative Services (Pty) Ltd. Terms and Conditions apply. Prime Meridian Direct is a member of the Direct Marketing Association of South Africa. Absa iDirect, owned by Absa Bank looks after not only you but your home, car, and most prized possessions, giving you peace of mind no matter where you are. A subsidiary of Barclays Africa, Absa is not just a bank, but a company that wants to ensure that you are taken care of in any given situation. With a number of sectors including; retail, business, and wealth management products and services, Absa will not only ensure that your money is kept safe but that you and your needs are looked after. 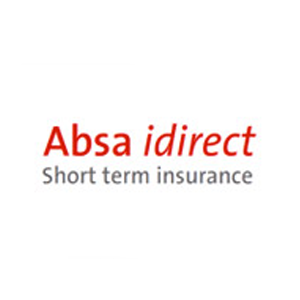 With a range of products that include home and content insurance, as well as vehicle and credit protection, Absa iDirect gives you tailor made insurance with no fuss, letting you select what you want to add to your policy, while still protecting your assets. Clientèle, listed on the Johannesburg Stock Exchange is a primary financial services group. As one of South Africa’s leading direct distributers, Clientèle has become one of the fastest growing Life Office, providing unrelenting growth and returns on investments. Started over 20 years ago, Clientèle’s business model has provided a Shareholder Equity that has exceeded 50%, rating as one of the top 50 companies for sustainable shareholder growth and interests on the JSE. 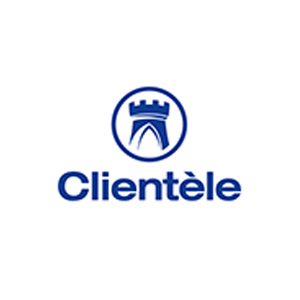 Aimed at offering convenient and easy to understand financial services products, Clientèle is your go-to for the most reliable and valued cover. Safeguarding your life and most valuable possessions. © Copyright Clientèle 2017. All rights reserved. Clientèle Life, Funeral and Health Event Life Plans (H.E.L.P) are underwritten and administered by Clientèle Life Assurance Company Limited, an authorised financial services provider and registered insurer, FSP15268. Clientèle Legal Plans are underwritten and administered by Clientèle General Insurance Limited, an authorised financial services provider and registered insurer, FSP 34655. Listed on the Johannesburg Stock Exchange. 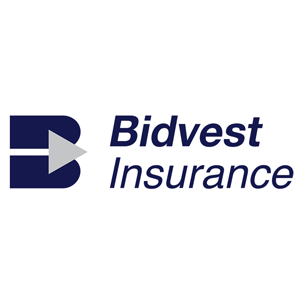 Bidvest Insurance founded in 1997, is a subsidiary of the Bidvest Group. With a large range of customer-friendly aggregation services that include; trading and distribution, Bidvest Insurance caters for their stakeholder’s goals and visions. Operating on five continents, with over 500 businesses and looking after 143 828 people, Bidvest Insurance is inclusive by nature. With a personal approach to every individual, combined with a positive energy and attitude, Bidvest Insurance doesn’t only look after your most prized possessions, but your world. With a product for everything you may need; motor, business, travel or life. 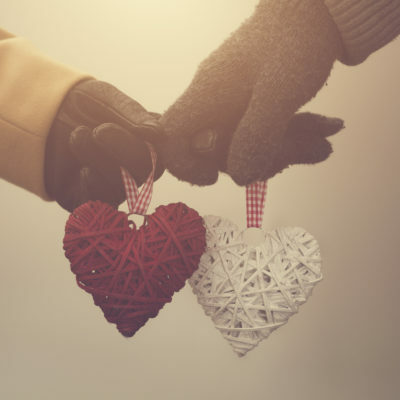 Bidvest Insurance prides themselves with a genuine care for people and their lives, and although they may be a part of a larger group, their focus is placed on your personal needs. 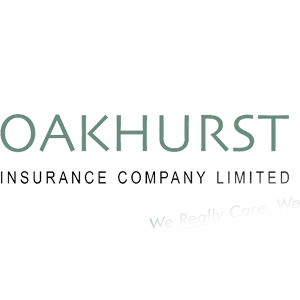 Oakhurst Insurance Company Limited, is a member of a group of companies that celebrate over 20 years of excellence in the insurance industry. Once a motor-focused insurance provider, Oakhurst has now extended itself to boast a wide range of life and short term insurance products. A forerunner in the insurance industry, Oakhurst prides themselves in receiving the top marketing, legal, financial, actuarial, IT and compliance support services. Allowing us to offer you exceptional products and insurance. With an exceptionally dedicated team, and consultants that are trained in expertise, Oakhurst is equipped to serve what you need and deserve. Created by Gideon Galloway, King Price was created by a leap of faith, and started the fight against inflated insurance premiums. Launched as a world first – an insurance company that decreases monthly premiums on car insurance as the car depreciates. 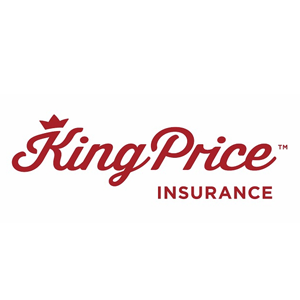 King Price was established as an insurance company based on the needs and best interests of the consumer; giving consumers a fair and reasonable insurance choice that they deserve. Voted as the Best Short-Term Insurer, Best Newcomer at the South African Service Awards, as well as being a winner at the Sunday Times People Choice Awards. King Price is focused on making a difference in the market; by putting their consumers first, and giving them the best premiums out there. 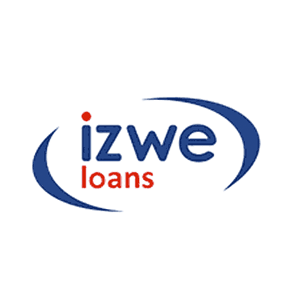 Izwe Loans, is a dynamic and specialist financial company, operating in South Africa, Zambia, Ghana and Kenya. Grown into a rapidly developing pan-African financial organisation. All countries are managed by experienced local management with effective support in South Africa. Izwe Loans ensures that their customers are fully taken care of, keeping their clients best interests close to the core of every offer they make. Registered as a micro-financier, and offering unsecured loans that do not exceed R50 000 with tenors up to 60 months, Izwe Loans has disbursed more than one billion rand to over 150 000 customers. Empowering people with financial solutions that are accessible. Started in January 1995, DirectAxis is a specialist financial services company, providing customers with a direct connection to a range of loans and insurance in the most convenient way possible. 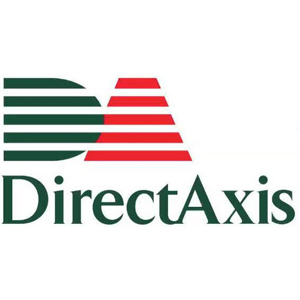 In operation for over a decade, DirectAxis has grown into one of the strongest financial institutions. Having created more than one million personal loans, and servicing over 385 000 Car and Home customers, DirectAxis is passionate about offering their customers tailored solutions to suit their needs. A member and patron of the Institution of Direct Marketing, and compliant with the National Credit Act. DirectAxis is committed to protecting their clients’ best interests through the highest standards and business principles. Promoting responsible lending, and peace of mind. For over a decade, Bayport has focused on being in the business of changing people’s lives. Created to make a real difference in emerging markets, Bayport started a revolution of financial wellness. 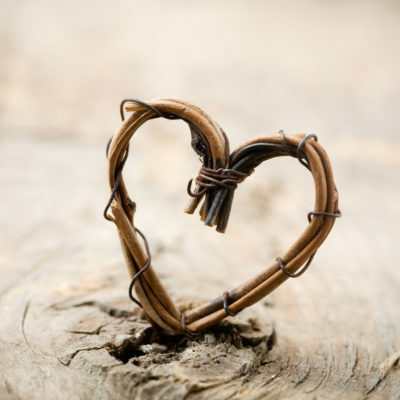 By building a business that helps people to change their lives, and fulfil their potential, Bayport doesn’t only give people access to a range of catered financial solutions, but also offers them a chance at a better life. 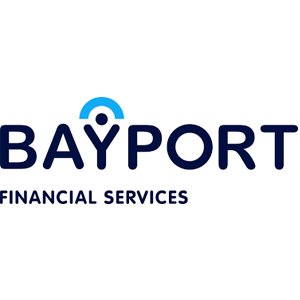 Focused on short term cash flow relief, and by creating a life for their customers that holds a sustainable financial future, Bayport tailors financial solutions for their customers to help them achieve financial wellness. 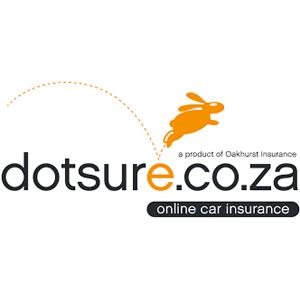 Dotsure, a division of Oakhurst Insurance Company Limited, offers you first-class car insurance deals at outstanding premiums. Over the phone or online, Dotsure will ensure that you receive the best car insurance tailored to your needs, allowing you to get insured anyway you like, as quickly as possible. Founded over two decades ago, and growing up in a family of insurance companies that you can trust, Dotsure has formed great partnerships and offers great benefits that include; road protection, designated drivers, lifestyle discounts, and 24/7 emergency benefits. Having all their employee’s trained internally, they are able to ensure that you receive great advice and outstanding levels of service.